P.D. 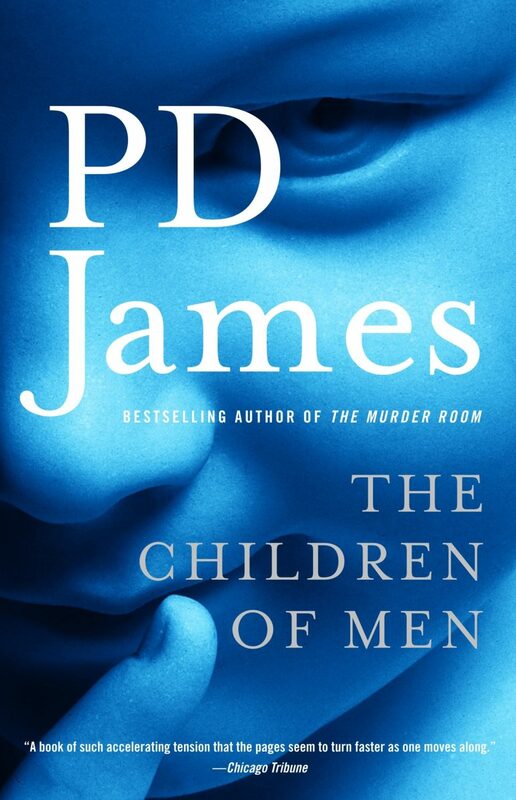 James’s novel The Children of Men will be the subject of an Advent book discussion on Sunday, December 16 at 9:30. The story is filled with Advent’s themes: life and death, courage in the face of destruction, how to find hope even in darkness and loss, the enduring promises of God, and the miracle of the Word become flesh and dwelling among us. The novel is set in a future world where no children have been born for 25 years. This world is dispirited, without a reason to build libraries and museums, to compose poems or write books, to do research or care for gardens. People dream only of safety from crime, a full larder, and a peaceful death. In this bleak and cheerless place, the novel provides a surprising retelling of the Christmas story. The book is readily available from online retailers or your favorite book store. It is gripping, moves along quickly, and has contemporary relevance. So get reading and come and join Hope and Bill Eakins in the Reception Room from 9:30 to 10:15 a.m. on December 16.